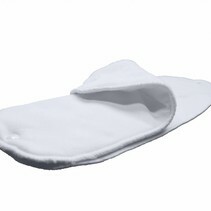 With 11 layers of bamboo cotton, the Thirsties Natural Fitted Diaper is ultra-absorbent and incredibly soft. 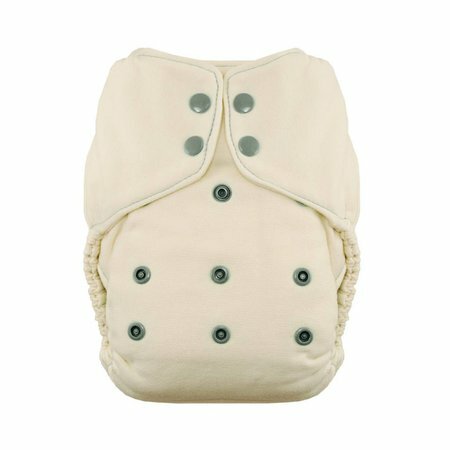 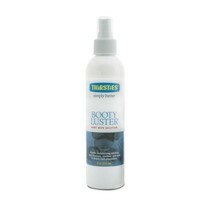 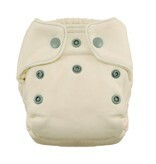 This one size option provides a customized fit from birth to potty training. 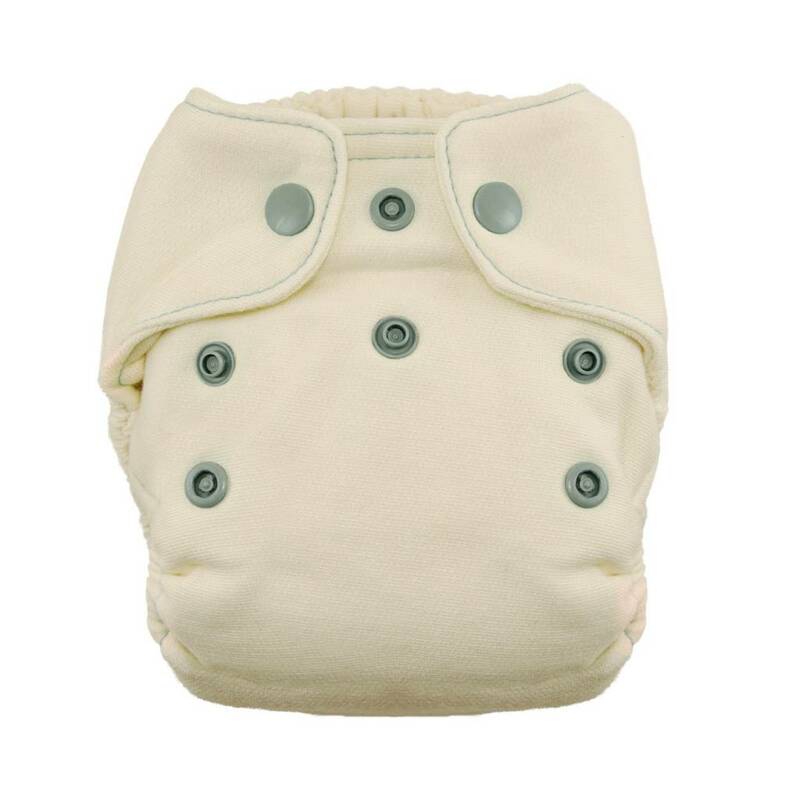 But don't forget, these diapers are NOT waterproof, so a cover is needed. 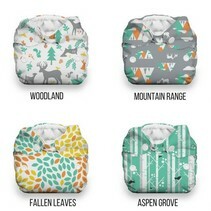 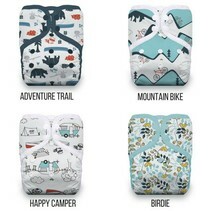 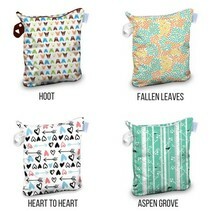 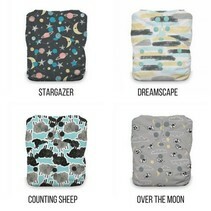 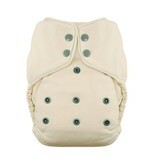 We recommend the Thirsties Duo Wrap Cover for an adorably leak-proof diapering system.